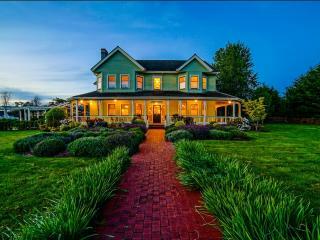 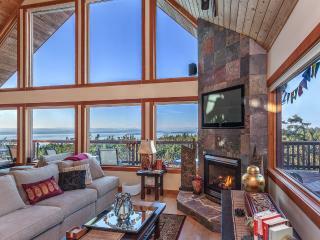 Beautiful spacious home with fantastic view. 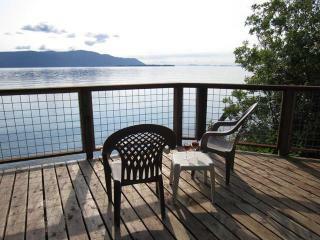 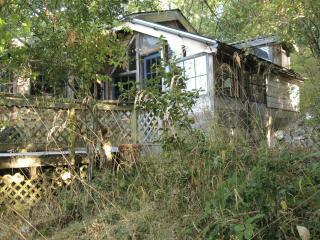 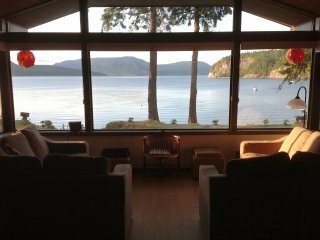 HARO HAIKU - San Juan Island, West side, spectacular views! 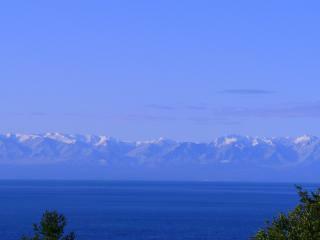 Sol Mate. 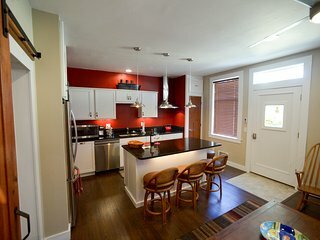 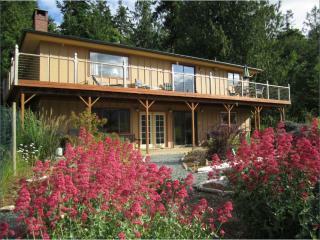 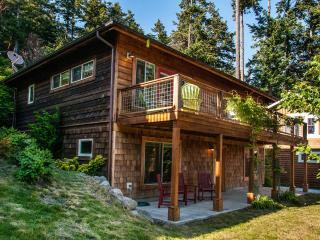 New, Modern, in the heart of charming Eastsound Village. 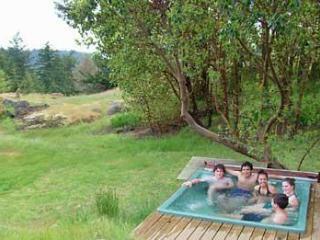 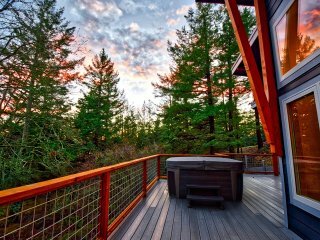 With beautiful scenery, some of the best spas in the country, and countless ways to enjoy the great outdoors, Friday Harbor has it all! 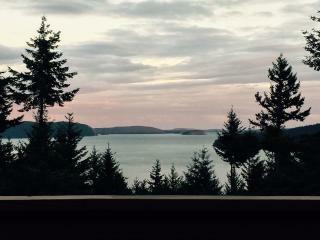 Luckily, almost anything you wish to see in Friday Harbor is accessible by foot. 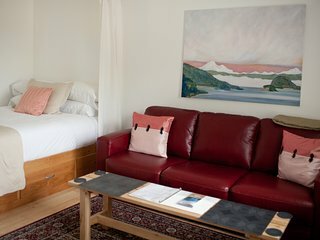 While you are here, head to Nichols Street and Spring Street, two of the best streets in town for exploring stylish boutiques and charming restaurants. 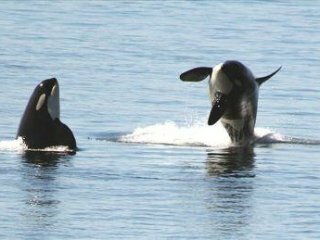 Go Whale Watching: There are a several local companies that offer tours led by biologist guides to prime orca whale watching waters. 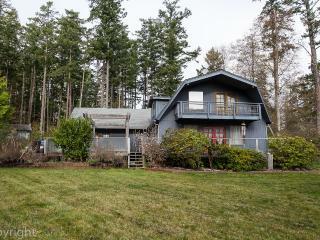 Friday Harbor Laboratories: These houses are among the oldest and most prestigious marine research houses in the country. 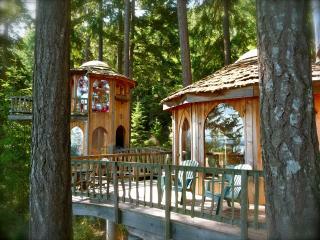 Go Bird Watching: Grab your binoculars and observe over 300 species of birds up close. 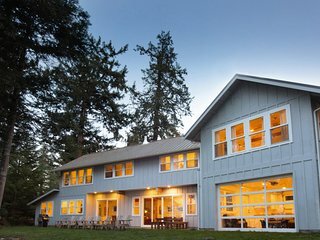 Friday Harbor Whale Museum: This small museum dedicated to the huge whale population in the area has a number of educational exhibits and artifacts. 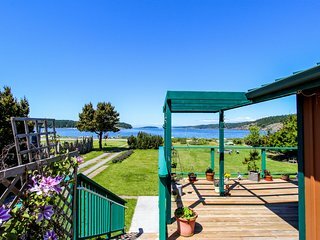 Although there are no major festivals in Friday Harbor, the area is only a short ferry ride from the San Juan Islands which host many big events each year. 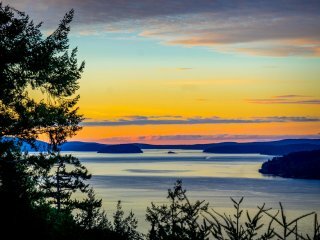 Cheer on the competitors in the Poetry Slam Off in May, listen to short plays from some of the best playwrights in the region at the Annual Local Playwrights Festival in May, or attend the San Juan Island Artists Studio Tour in June. 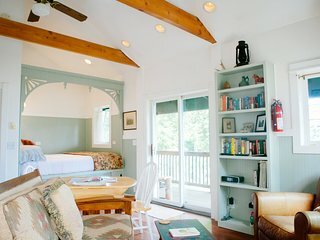 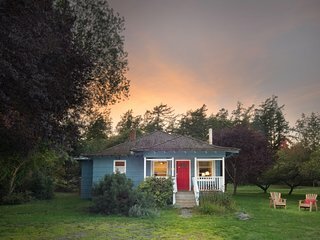 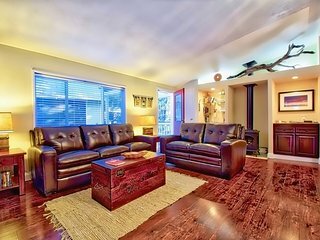 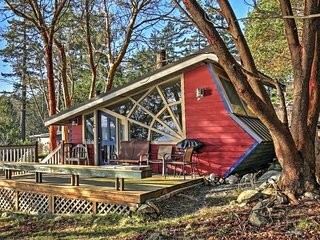 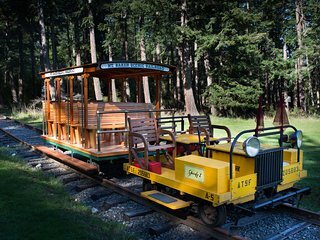 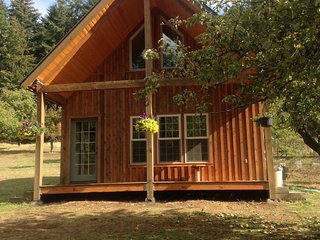 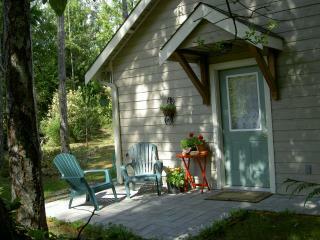 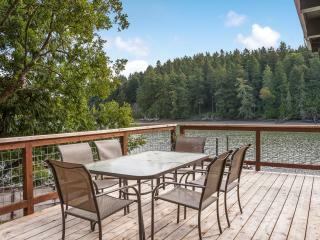 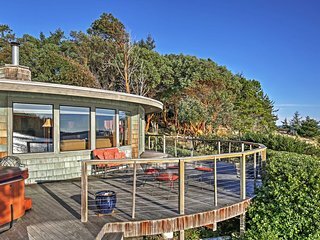 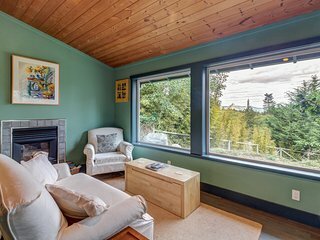 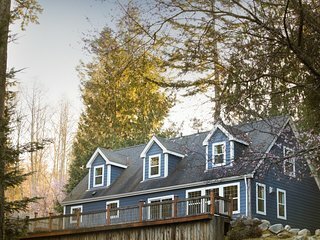 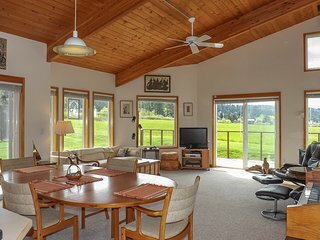 Whether you're looking for a rustic cabin near the camping options in the area, or a luxury condo in the middle of all the action, there's a vacation rental available in Friday Harbor that can cater to your needs and your budget. 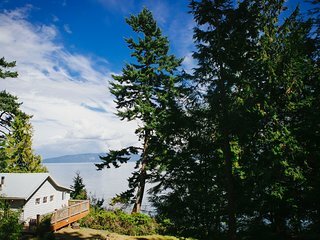 If you have some extra time to explore the surround area, the beautiful city of Seattle and the gardens of the British Columbia city of Victoria can both be reached in less than 90 minutes by car.